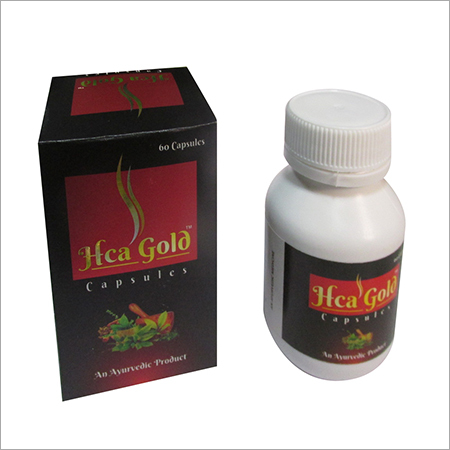 The company specializes in formulating a range of healthcare and hair care products from natural ingredients, like herbs. 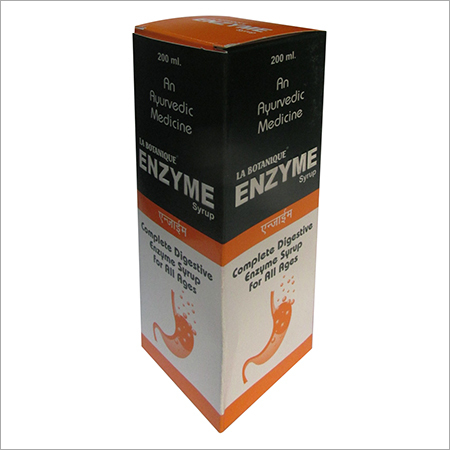 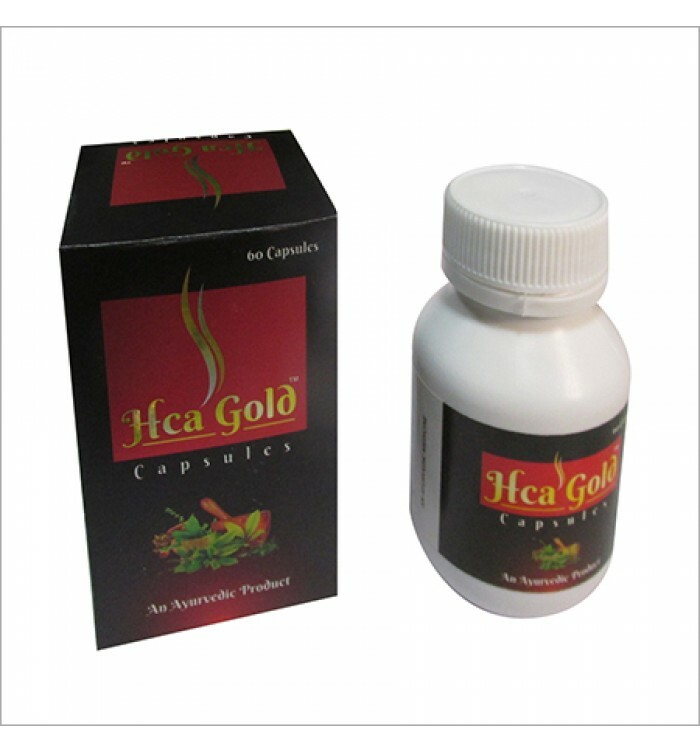 The product line is categorized into hair therapy oils and weight-loss capsules. 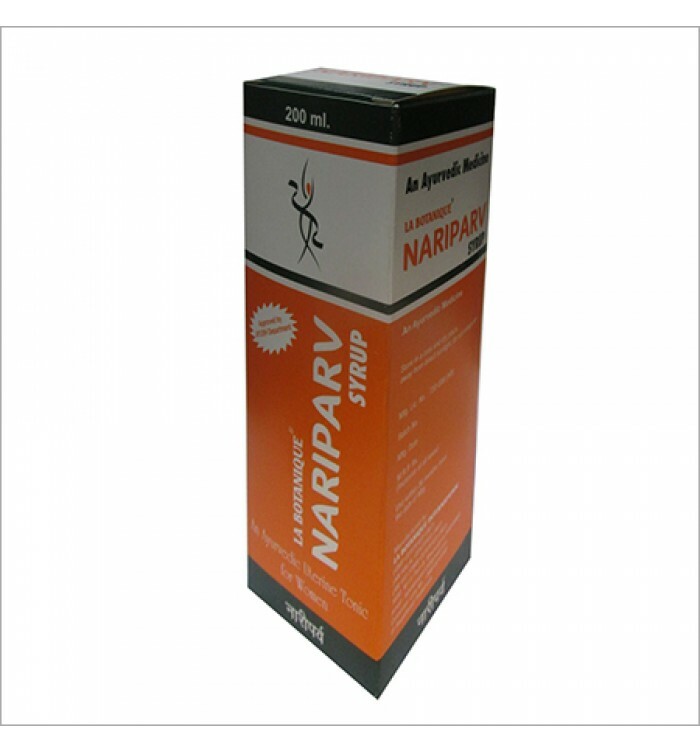 Buy online oil for hair in Bahadurgarh at pocket-friendly prices. 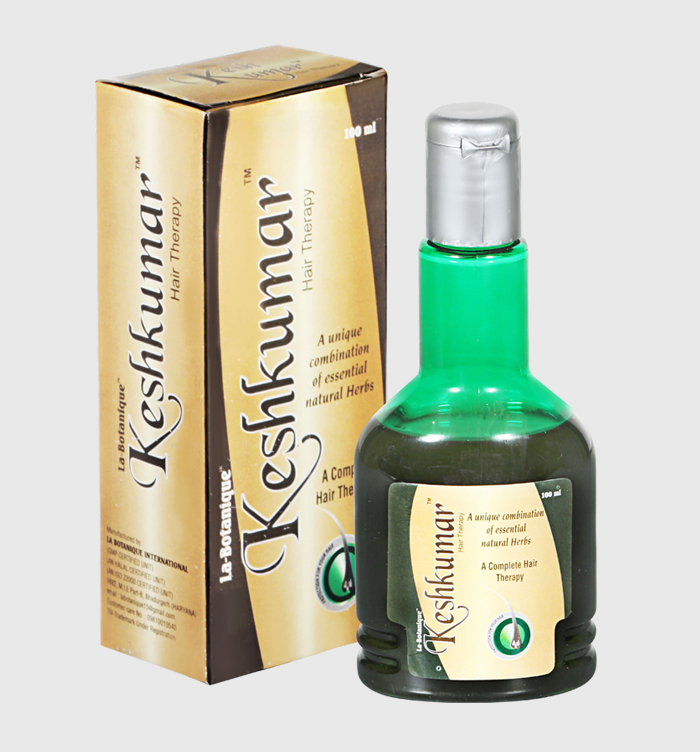 The hair therapy oil is a blend of a number of herbs, like bhringraj, Indian lotus. 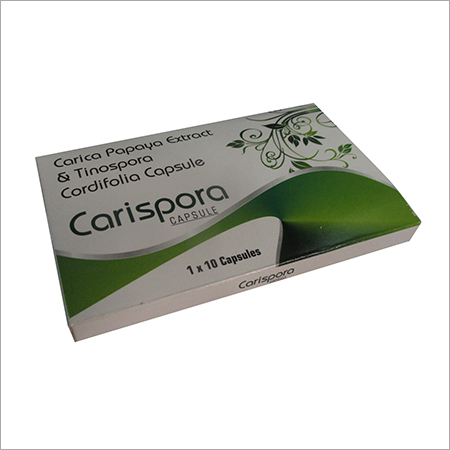 waterhyssop, convolvulus pluricaulis, Indian madder, sida corditolia, sarsaparilla, and many more. 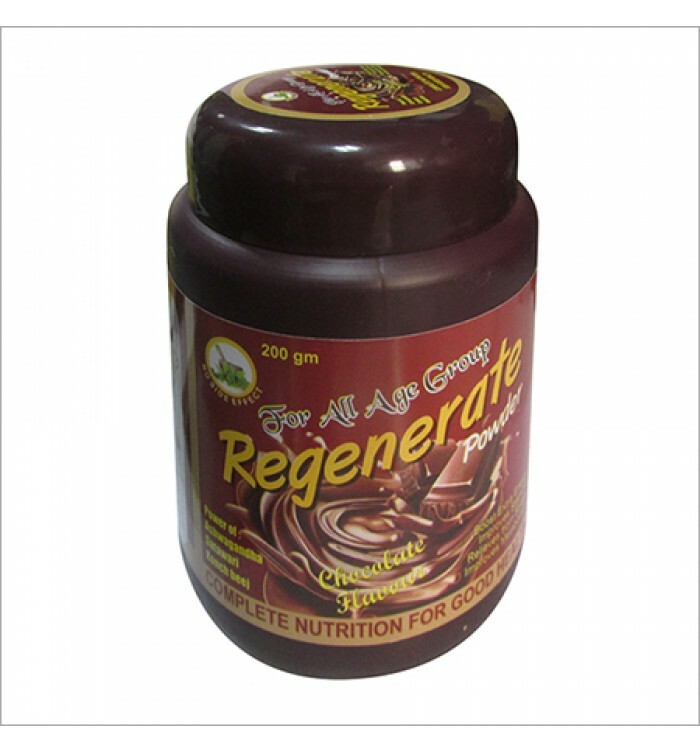 These powerful herbs with many benefits under rooted, are inherited the oil, which moisturizes the scalp and makes hair healthy, strong and thick. 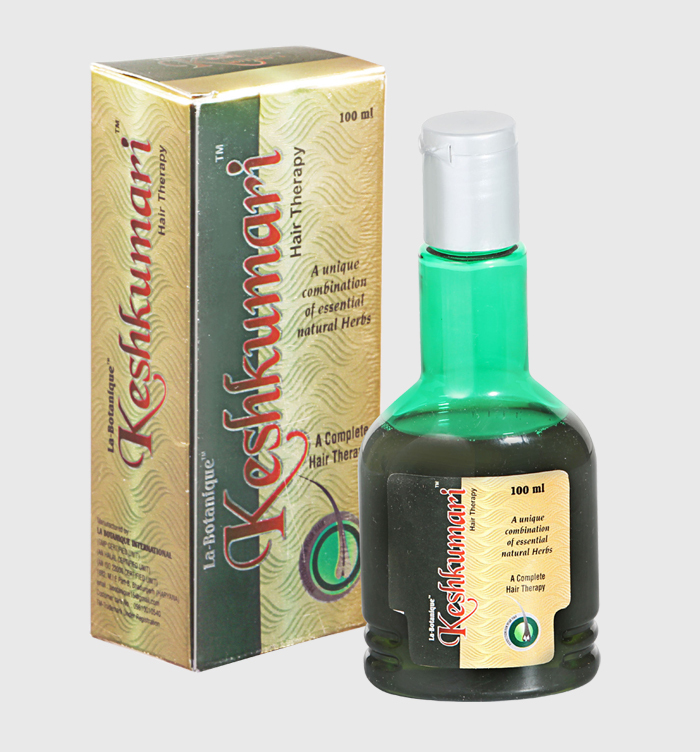 All hair problems, like dandruff, hair fall; and brittle hair; are eliminated with regular use of this oil. 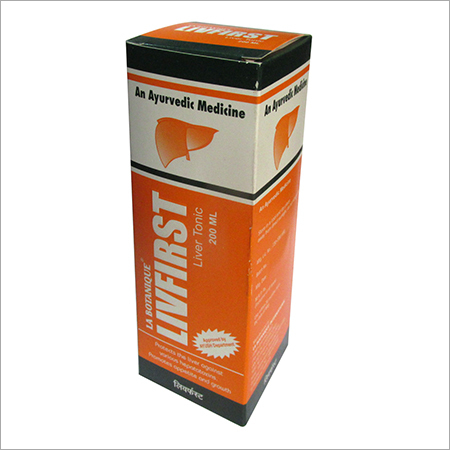 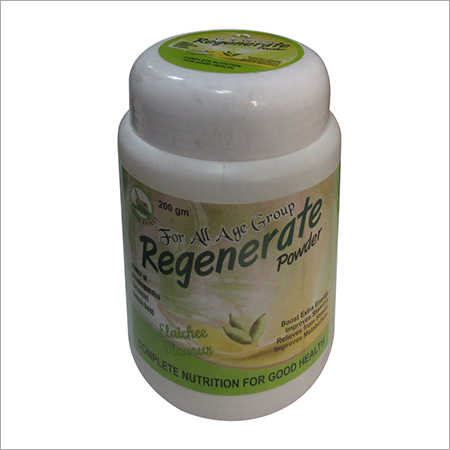 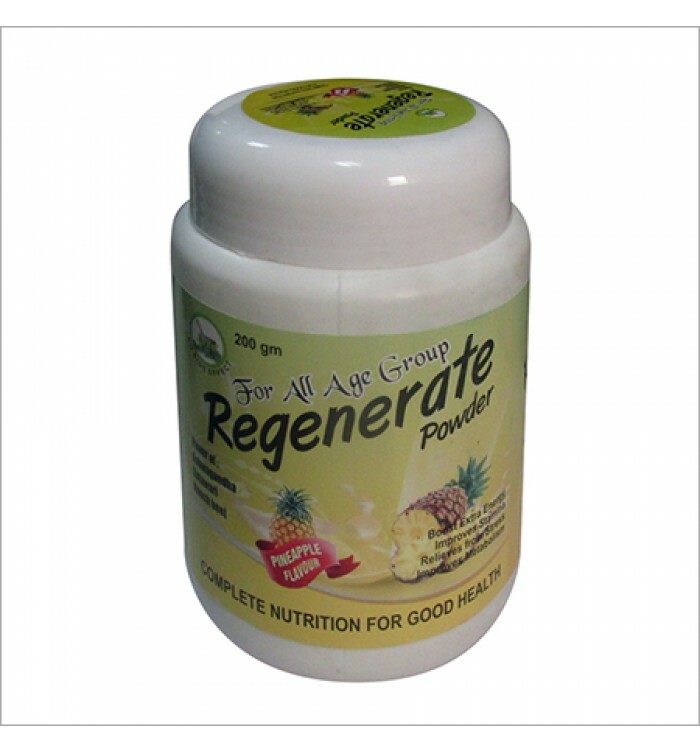 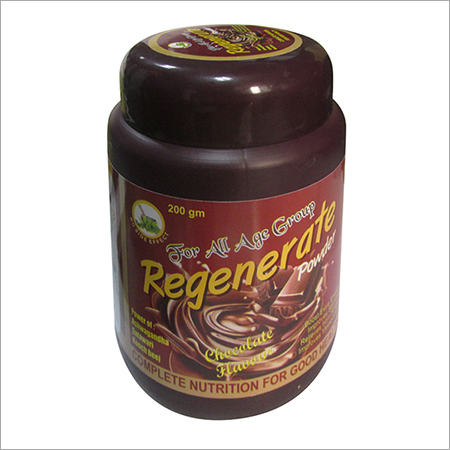 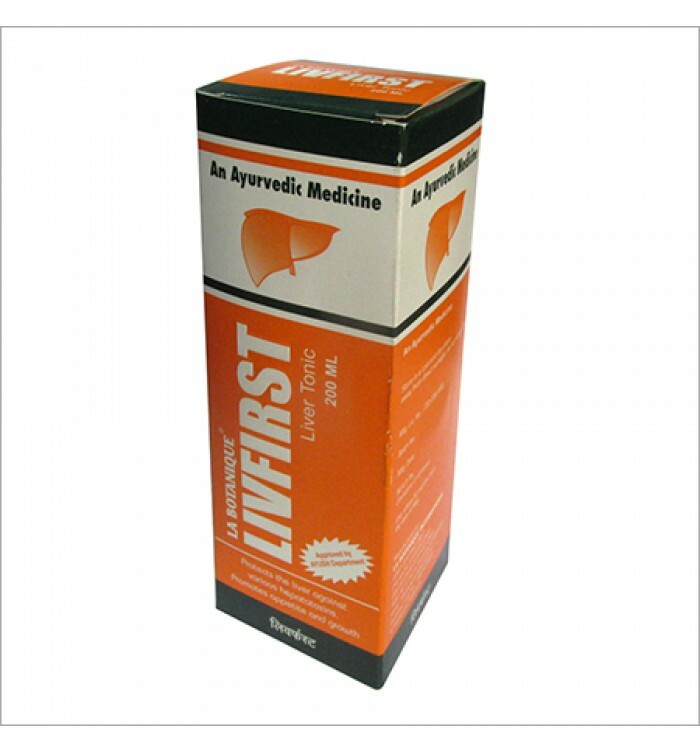 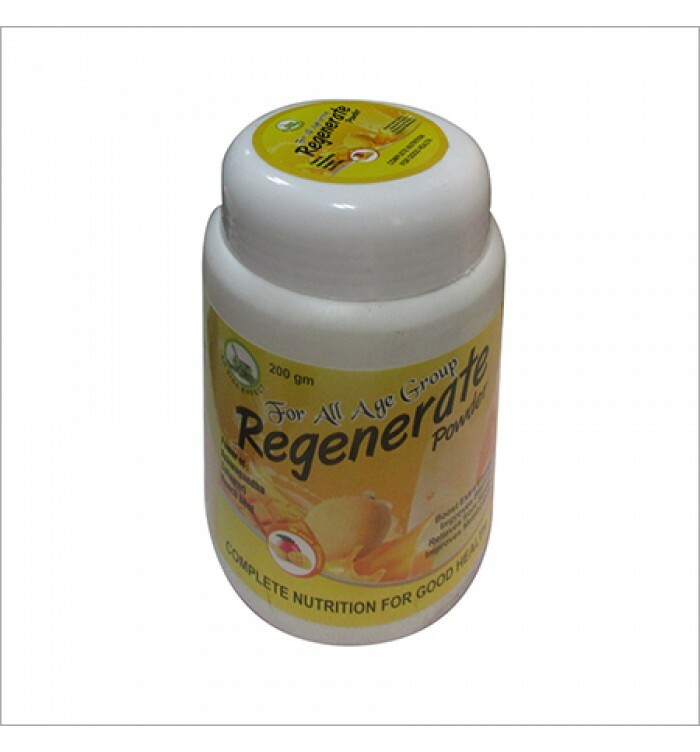 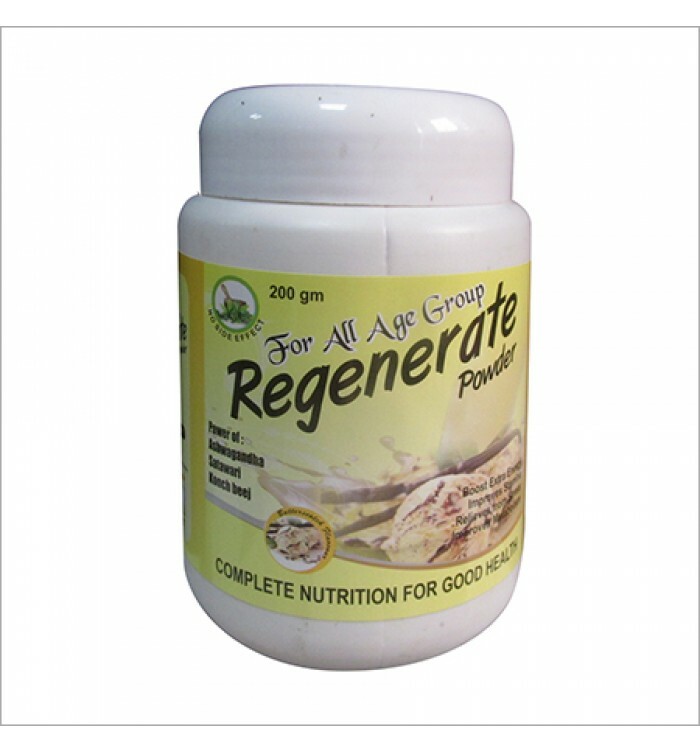 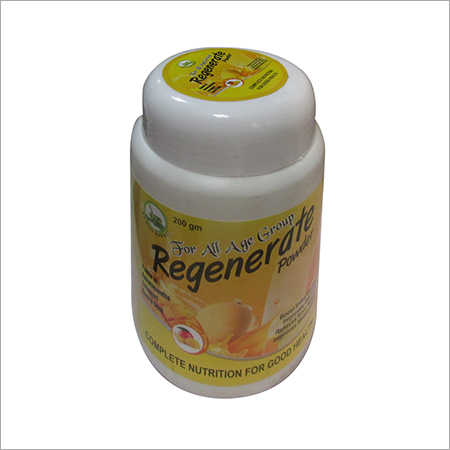 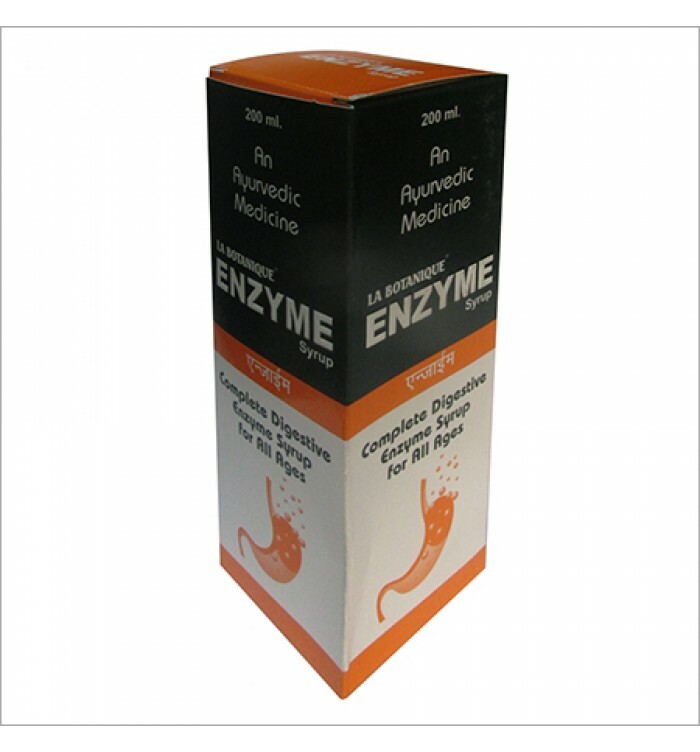 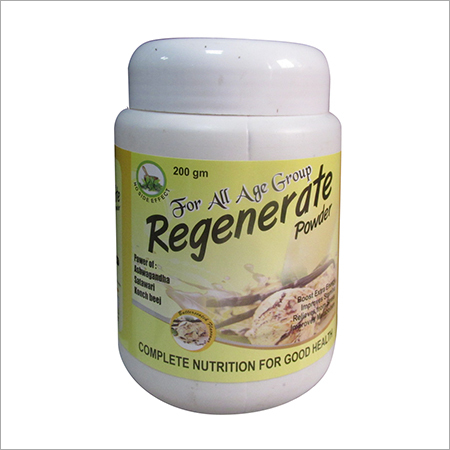 Also go through our special product for shedding extra kilos over the course of time. 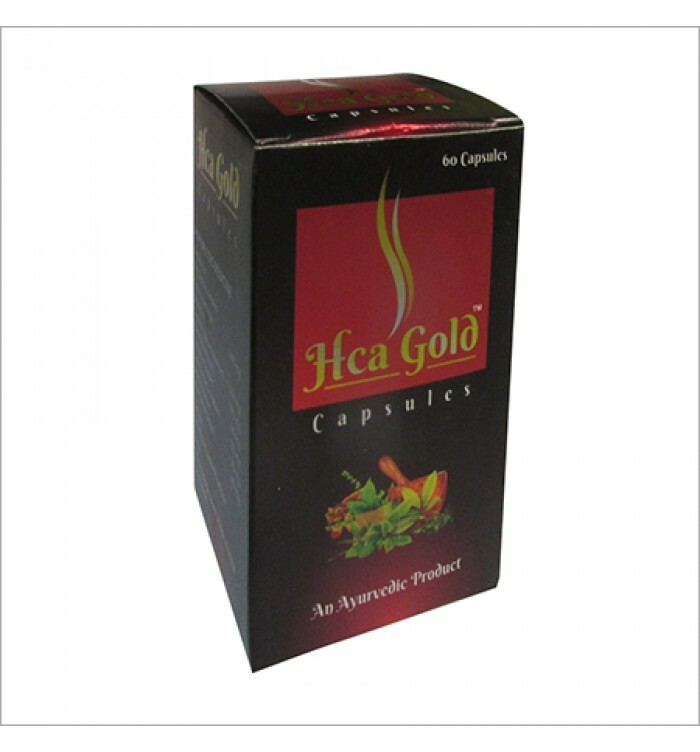 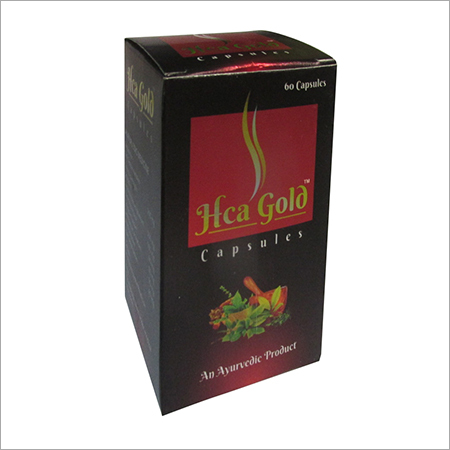 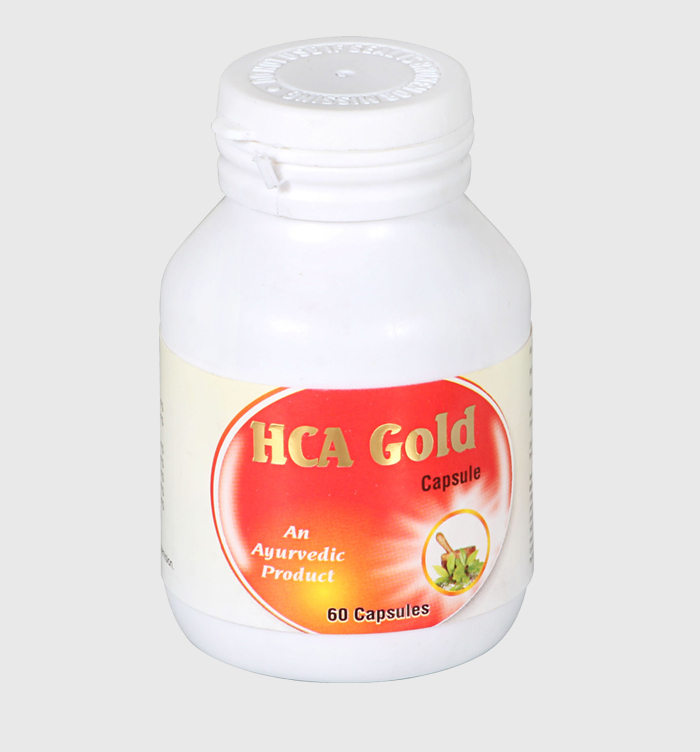 The online capsule for weight loss are composed of natural ingredients results in natural weight loss. 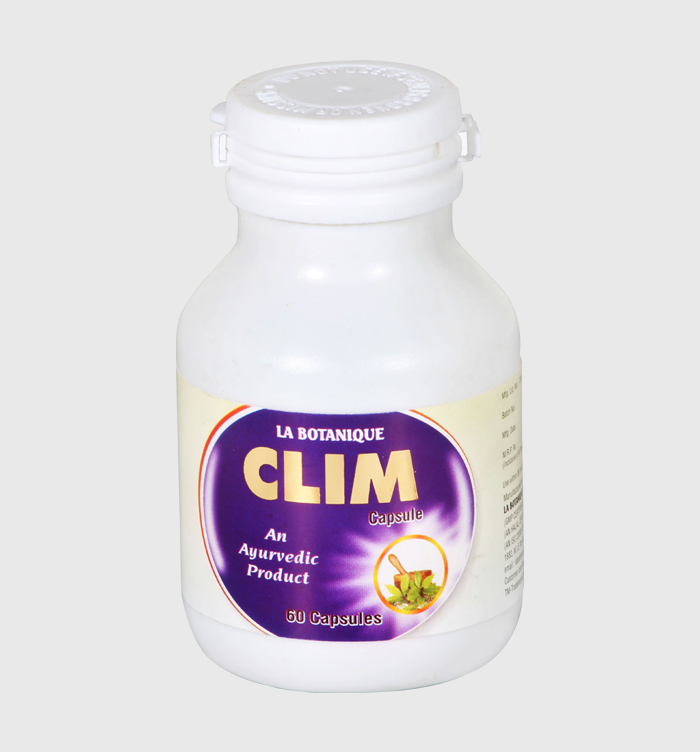 These capsules work in the body by increasing metabolism, enhancing digestion, controlling appetite and preventing developing of fats in the body.